Solara 100 R 10' 0"
Solara 120 R 12' 0"
Kestrel 120 R 12' 0"
Kestrel 140 R 13' 6"
Solara 135 R 13' 6"
Vision 120 SP 12' 0"
Vision 135 R 13' 6"
Vision 150 R 15' 0"
Double Vision R 16' 8"
Solstice GT Titan 17' 7"
The Aura IVp is a 4 piece paddle that's easy to store and pack in a hatch as a spare. It breaks down to 29" and comes with a nylon carry bag. 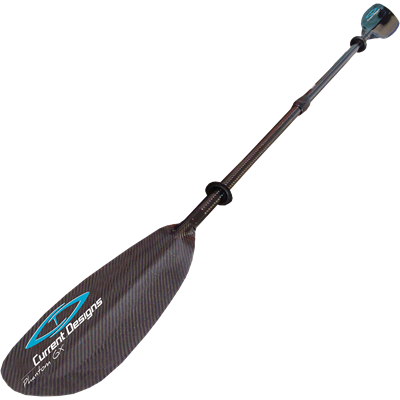 The Aura is the perfect paddle for rentals, outfitters, and anyone looking for great performance, durability, and value. 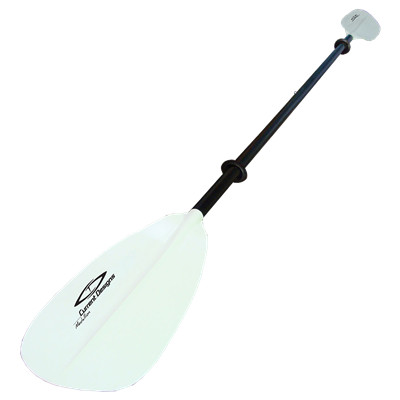 The Medallion is a durable, low-cost, entry level paddle for casual recreational use. 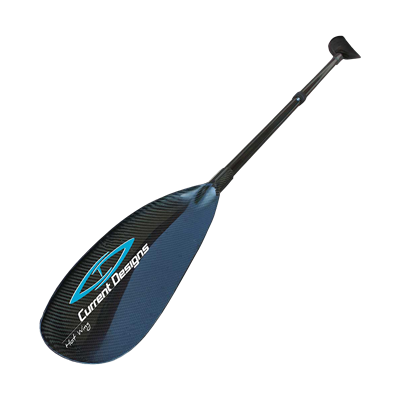 The Phantom GX paddle is a medium size graphite touring paddle that is paddlers looking for good all-around performance. 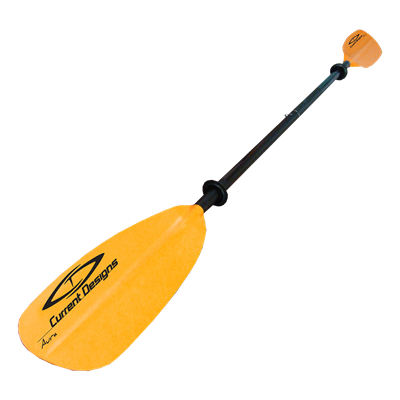 A kayak paddle made especially for kids. Aluminum straight-shaft, injected molded nylon blade. Ivory. 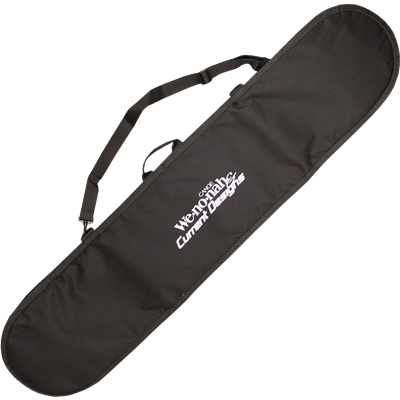 Heavy-duty nylon, padded bag with handle and zipper closure. 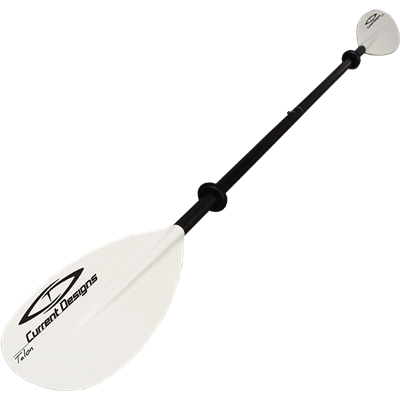 Pair any performance kayak with our new 2 piece Hot Wing wing paddle for added efficiency and speed.